Summer Reading 2017 has begun!! 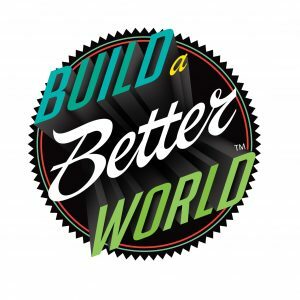 This year we are Building A Better World! The 2017 Summer Reading Program will have loads of awesome programs at every branch and amazing prizes! Every Monday all three libraries will have Summer Staycation where you can come and hang out, play games and have snacks! Each library will have programs during the week and they will alternate between each library, so if you miss one you can always catch it at a different library on a different week!! Valencia will have weekly programs every Tuesday, Canyon Country will have their programs every Wednesday and Newhall will have theirs every Thursday!! For every mission you complete you will either win earbuds, a gift card or get entered into a drawing to win a bigger gift card! When you complete the Read 5 Book Challenge you will win a free book! Prizes can be picked up at any location! Sign up for Summer Reading by clicking the image below! Escape Room at the Library!